OTTAWA — Public Safety Minister Steven Blaney says the RCMP is investigating dozens of Canadians who have returned from fighting extremist wars overseas. Blaney also told the Commons public safety committee Wednesday that the government will bring forward new measures to help monitor suspected terrorists, but he offered no details. 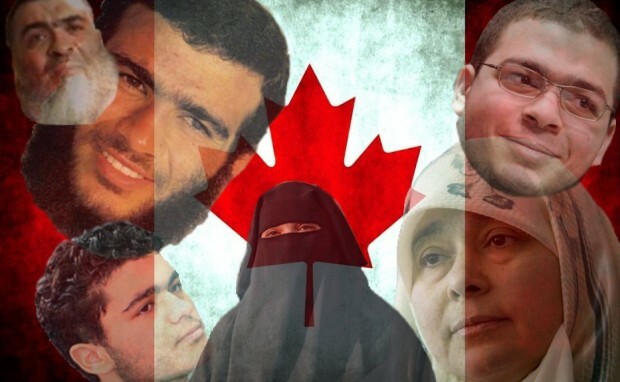 A recent federal report said the federal government knew of more than 130 individuals with Canadian connections who were abroad and suspected of supporting terror-related activities. Mercedes Stephenson is covering the Public Safety Committee on terrorism on Twitter. Worth a look and a scroll. Coulombe acknowledges there could be more than they are aware of but there are 130-145 Cdns who went overseas to fight.